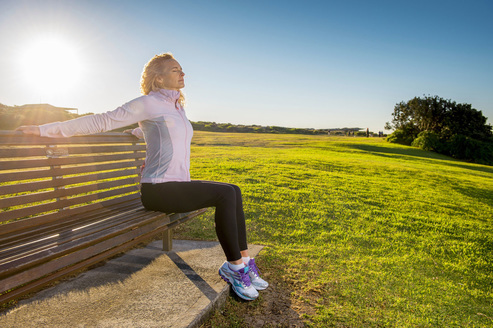 With over 25 years as a Personal trainer, group fitness instructor and life & wellbeing coaching, Bev brings a wealth of experience to It's Time to Shine. 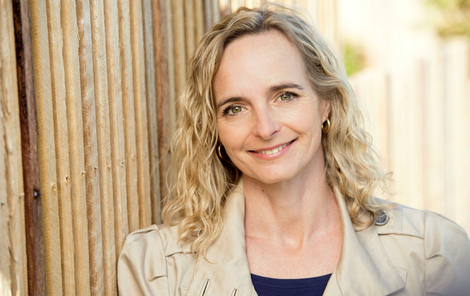 In combination with such expertise, Bev’s approach comes from the authenticity of her body, a way of living that is deeply supportive of true health and wellbeing. She says, “For me, it has been learning to be truly gentle and loving with my own body which now continues to deepen and evolve, not only for me personally, but equally for my clients and how I approach a session.” It is this commitment that sets Bev apart from many other trainers & coaches. Bev has lived a life of physical prowess. Her achievements that have been varied and unique. From the young age of 3 years she was bouncing around as a Ballet dancer and was spotted at 7 years old in a concert by one of Britain’s top gymnastics coaches. 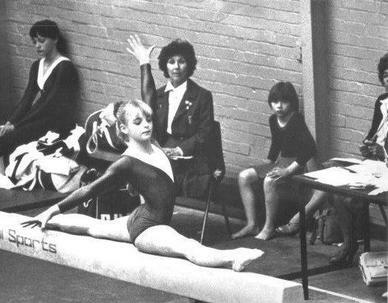 By the time she was 10 years she had represented England and had become a member of the Great Britain National Elite Squad, where she won a place every year until she retired at 17 years old. In her 30’s, Bev then went on to be the lovely ‘Blade’ on Channel 7’s highest rating TV show ‘Gladiators’. The pressures of Gladiators were immense, managing injuries, having to win events, rivalry between Gladiators, complying with a certain body image and the privacy invasion experienced from being famous (read more about Bev's Gladiator days at her blog). Through this particular challenging period came a serious injury and it was this that forced Bev to open to the possibility that there was so much more to physical fitness and health. This unique life experience from peak physical fitness to true wellbeing is what Bev brings to you. To train with Bev now, is to really bring a vitality in livingness & movement that is sustainable long-term and accessible to all. Bev has a deep understanding of the body and energy. Her approach is inspiring and unique. Working with people from all walks of life Bev observes the information being given to her by each clients body; information she can use to give her clients sessions that energise rather than deplete and or exhaust, and which leave her clients feeling lovely rather than drained and numb. Her clientele start like many people, tired and driven, yet leave sessions feeling light. They often refer to the quality of what she brings as ‘Bevness’ because she always leads the session for you to feel more connected, vital and strong from within. This then becomes a sustainable way of living. The ‘Bevness’ factor is simply gentleness and care. 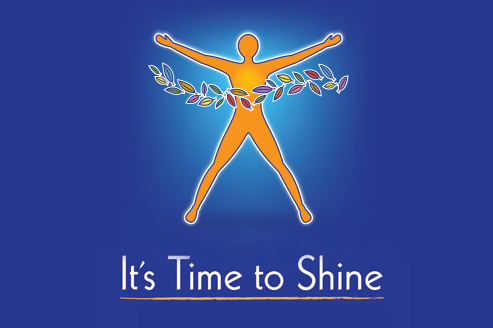 Read More about the Services and Programs that Bev Carter offers at It's Time to Shine.